Due to our insistence in quality assurance and product innovation, Bull Will abides by quality as defined by the customer. 1.Ensure that all our products comply with applicable safety requirements. 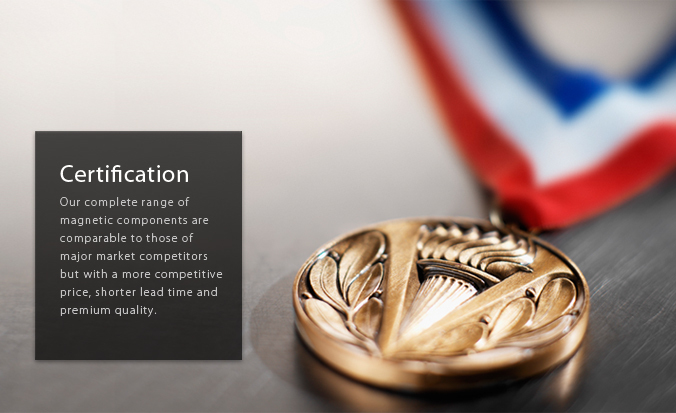 2.Ensure that our products meet their specifications. 3.Continuously improve our products and service management system to ISO 9001 quality management standards as the minimum requirement, and meet the more stringent safety standards of the specific market. 4. Work jointly with our suppliers, partners and affiliated plants to construct the quality requirements and standards, and implement regulatory controls to ensure standards are complied with. Since our plants were founded in China in 2005, Bull Will has complied with the Government's policy to implement a quality system. 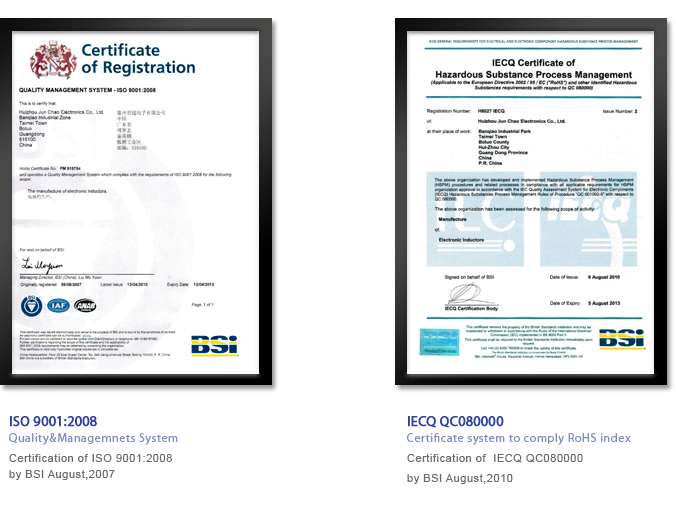 Through ISO 9001 certification achieved in 2007, the whole plant has been transformed to the high standards of environmental health, safety and quality policy, and we are regularly audited by ISO.